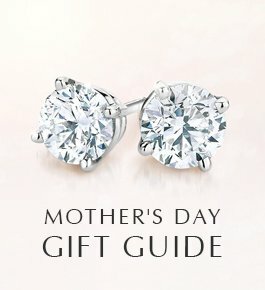 Discover more about the unique qualities of each type of precious metal, and decide which option will make earrings ideally suited to your style and budget. 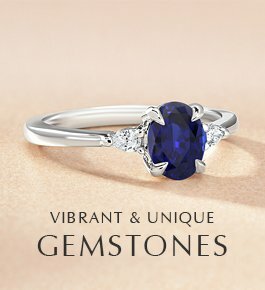 Our earring collection includes diamonds, sapphires, garnets, pearls and more. 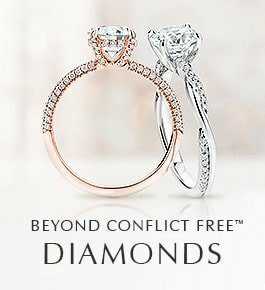 Increase your understanding of each of these beautiful options, so you can select the perfect pair. 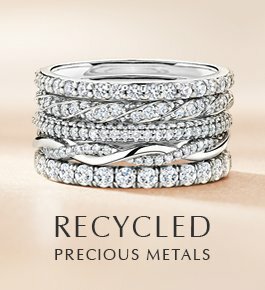 Discover what each type of precious metal has to offer, from versatile silver charms to glamorous and durable platinum designs. Whether you’re drawn to diamonds, pearls, or one of the many beautiful colored gemstones, we have information to help you choose a beautiful focal point for your necklace. Our helpful jewelry glossary demystifies design details, setting styles, fastenings and more. 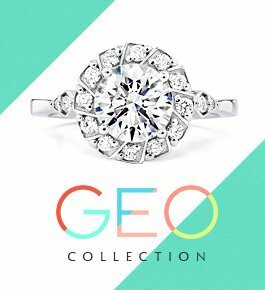 Once you understand the advantages and unique allure of different jewelry features you’ll be able to select the perfect piece. Brilliant Earth customers love to share photos of their proposals and other special moments. View some of the unforgettable memories shared by BE couples, which have taken place everywhere from the South Pole to the Great Wall of China, on ski slopes and in airports, and in special settings closer to home.